There are a few ways to customize Polarr to make it uniquely yours. One of those ways is by customizing the theme of the app. There are four default themes included within the app. And you can customize your own! 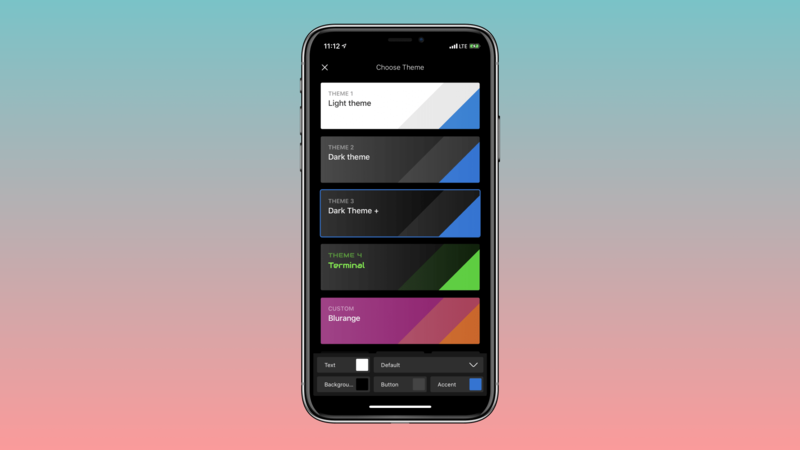 You can create and share custom themes. You can select the text color, background color, button color, and accent color. Once customized, feel free to share it with others by exporting the theme. You can also import other themes from users here.